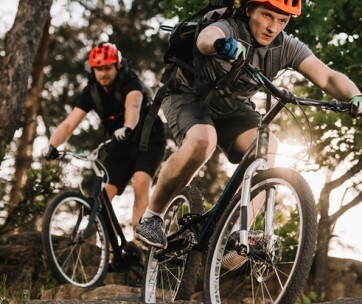 Except for a down tube that is larger than the usual, it is easy to think that the KOGA Pace SX is nothing more than a new mountain bike design. What you don’t know is that the Pace SX is a fully-electric bicycle that has all the bells and whistles of a performance bike. It doesn’t matter where your biking adventures will take you. You can trust the Pace SX to get you there. The Pace SX features an aluminum frame that’s welded super-smooth. This gives the bike an elegant look sans the glaring welds. The frame also affords the KOGA bike with lightweight characteristics without sacrificing strength and durability. At the heart of the Pace SX is the Steps E-8000 electric motor from Shimano. 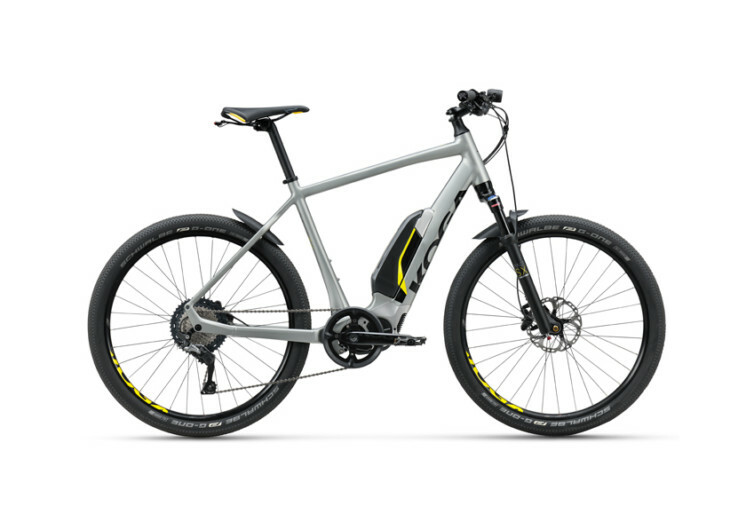 Unlike other e-bikes, the Pace SX positions the e-motor dead center in the crankset. Powering the motor is a removable, rechargeable 500 Wh lithium-ion battery. 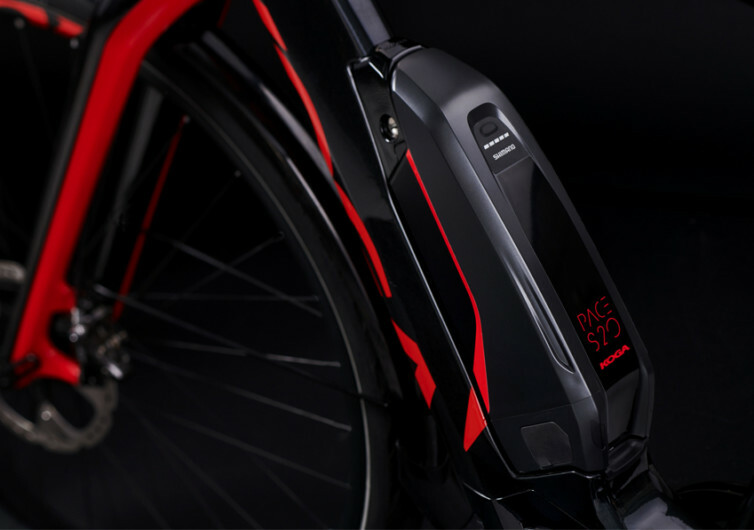 The KOGA boasts of a semi-integrated battery system in the bike’s down tube. This gives it an aesthetic oddity that takes getting used to. The battery can get you about 62 miles on a single charge. However, this is in the Eco mode setting. If cranked to a faster setting, then battery life is shorter. You can still ride the KOGA with or without the battery and the electric motor, of course. 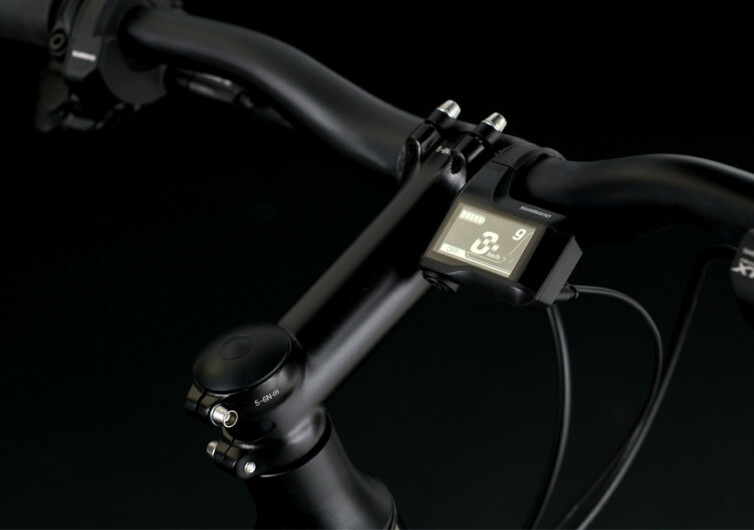 The rest of the bike boasts of the technological innovations of Shimano. It includes the Deore hydraulic brakes and the SLX 1×11 drive system. 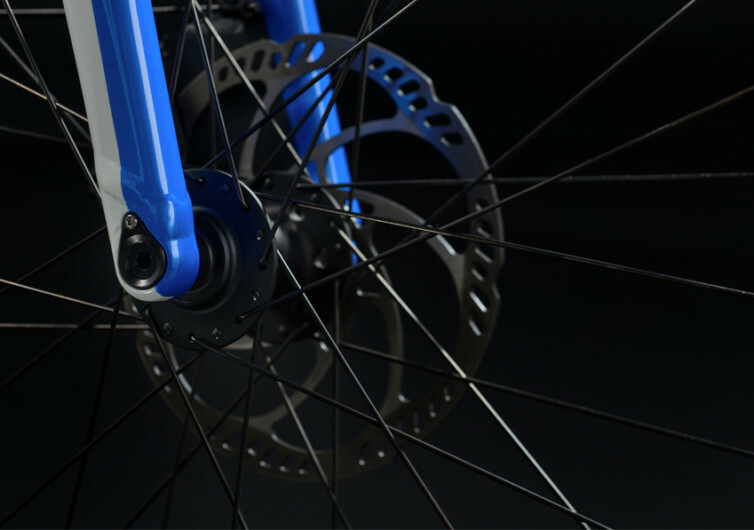 These allow for greater cycling performance across any type of terrain. Adding to its performance are two large 27.5-inch wheels that fit 57-mm Schwalbe G-One gravel tires. The KOGA Pace SX is a great bike for those who prefer a leisurely cruise in the countryside. When it comes to training for the big day, it’s a great partner, too.